Branding platform for investment company focusing on ventures in food and culture. We created a timeless logo/mark which symbols endless possibilities. It derives from the "forever sign" combined with growth. 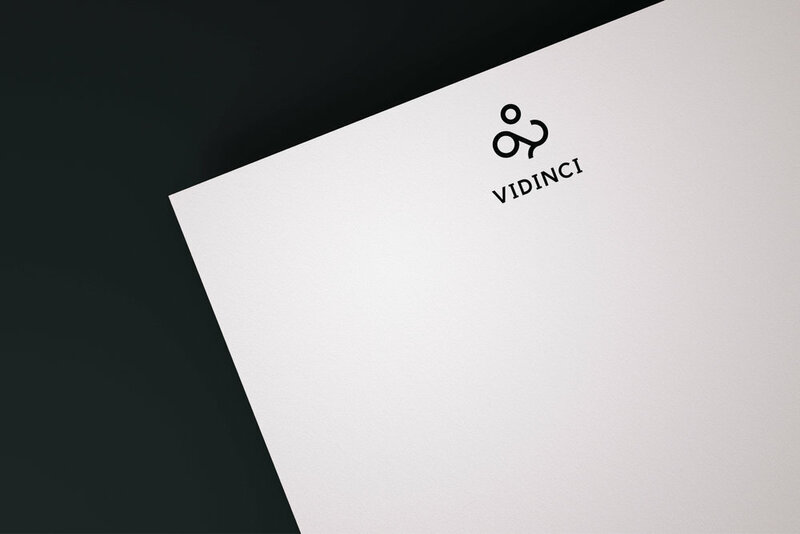 The logo is paired with a classic colour palette and that together with the smooth lines in the mark creates a feeling of "modern and clean seriousness".